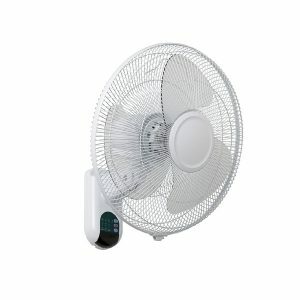 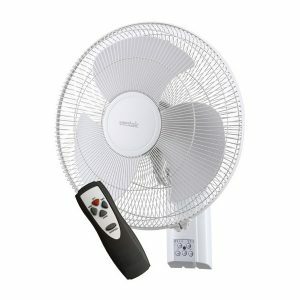 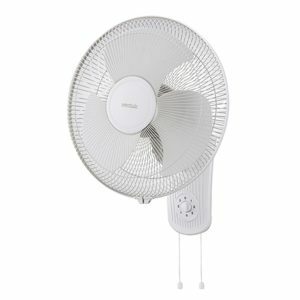 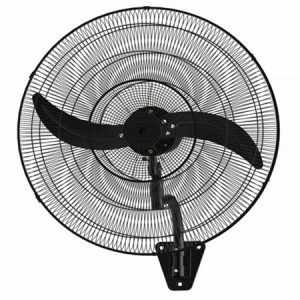 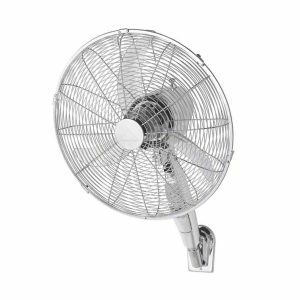 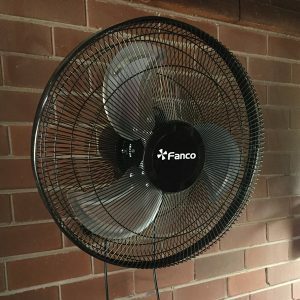 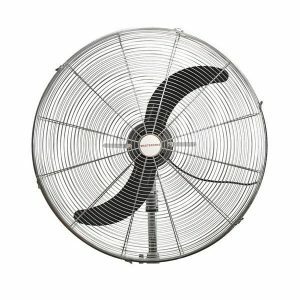 Find your perfect wall fan at Universal Fans Australia. 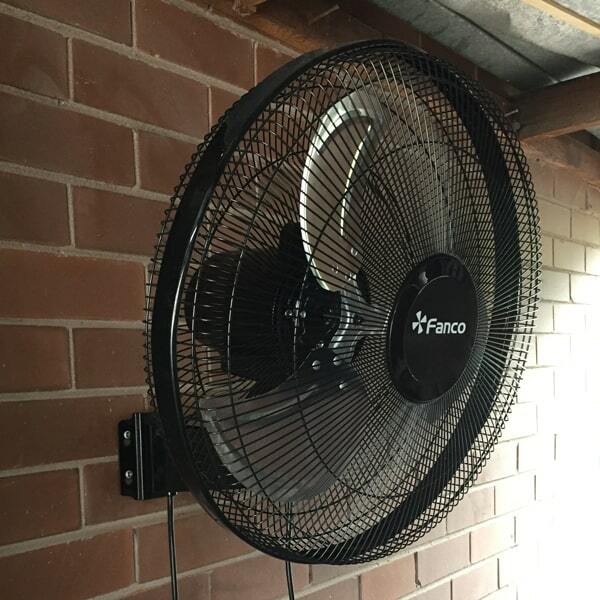 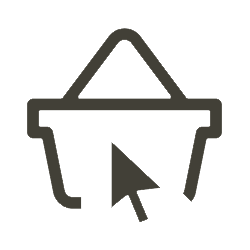 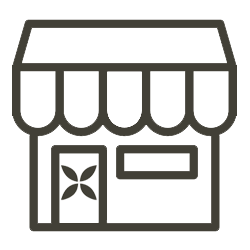 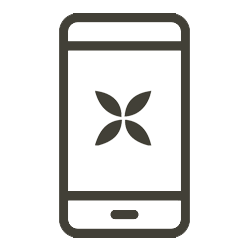 We have domestic and commercial models available in a range of sizes to suit your application. 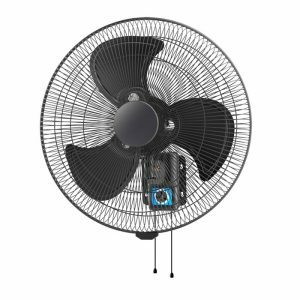 New models for 2018/19 include sleek matte black options and an energy efficient dc motor model.